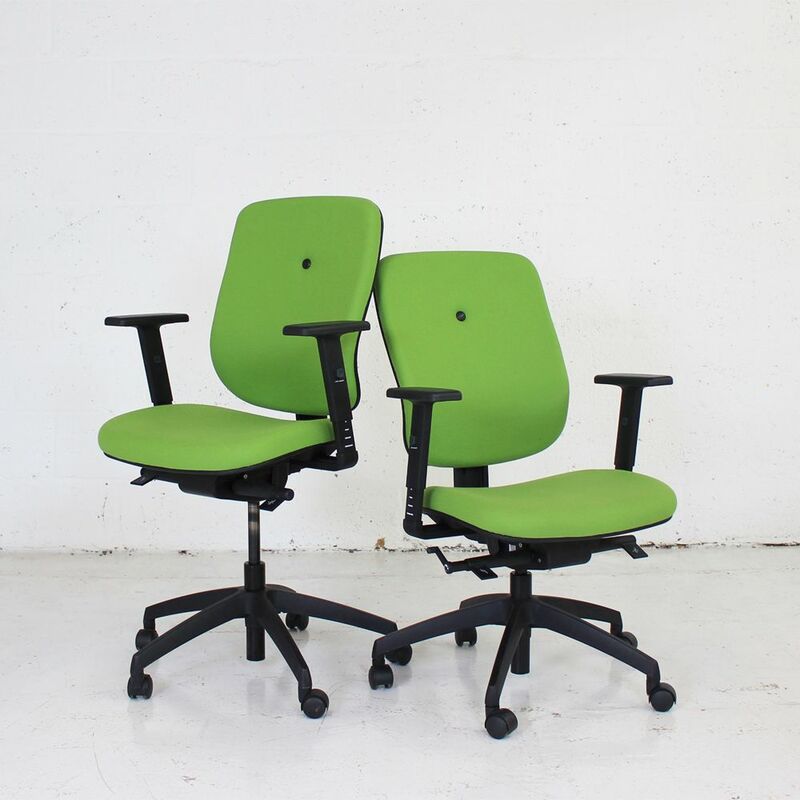 Connection MY Operator Chair -Reupholstered in a colour of your choice! 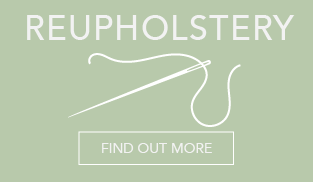 Price included reupholstery in a colour of your choice! 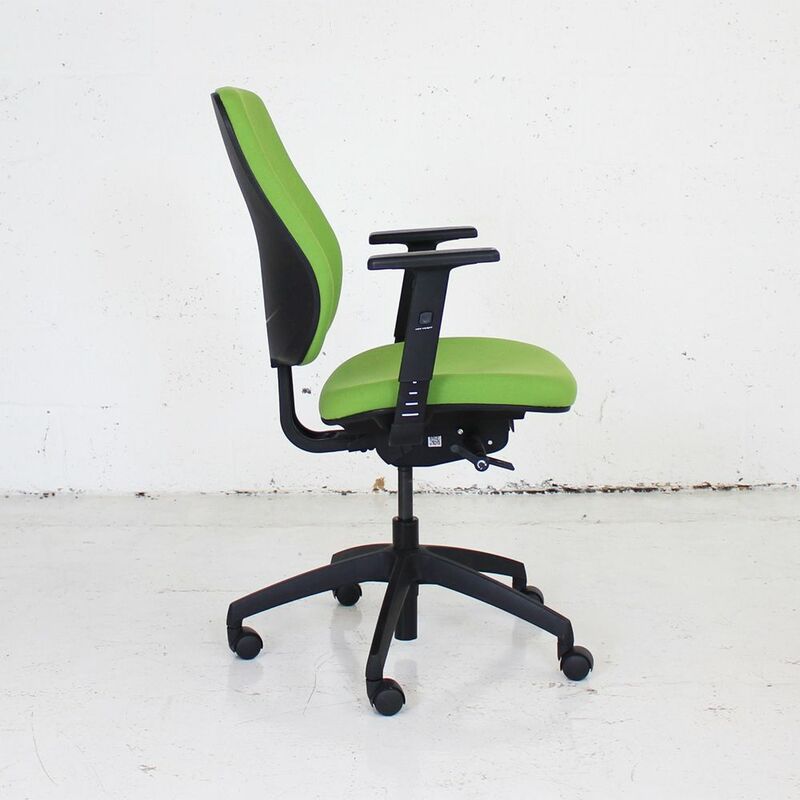 Manufactured using the latest materials and technologies the Connection MY operator chair is a robust and environmentally friendly conscious option. 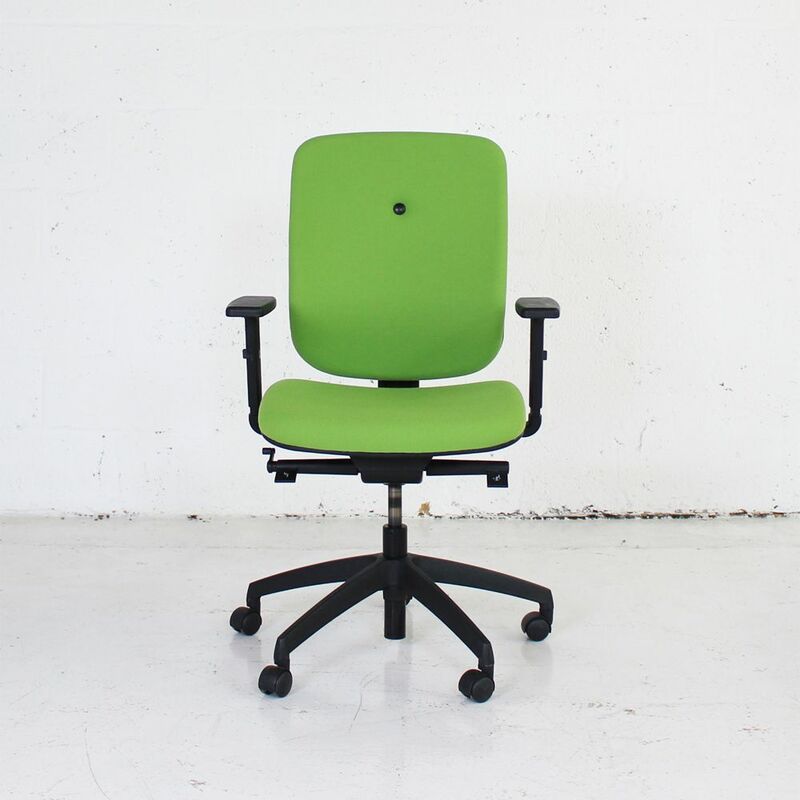 Up to 98% of the MY chair is made from recyclable materials. With the amount of features this chair has it's surprising just how budget friendly it really is! 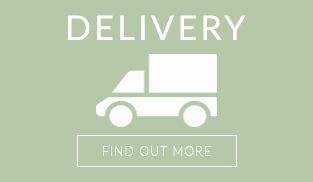 These include a height adjustable backrest, arms and seat, back tilt and lumbar support adjustment! 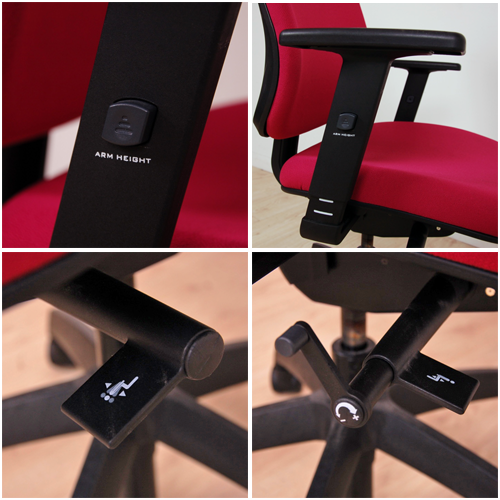 This chair has been specifically designed to be as friendly as possible! 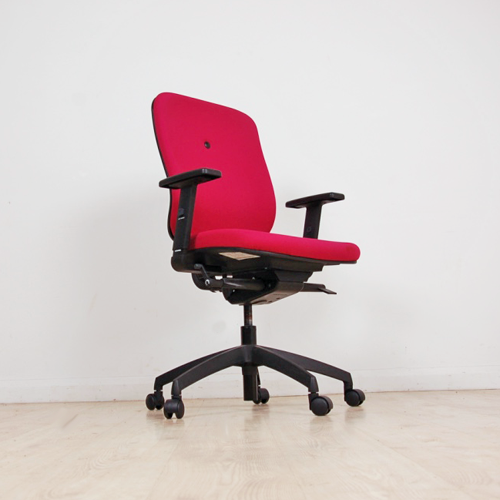 If you're looking for quality used operator chairs like this computer chair then Barkham Office Furniture is the place to visit. 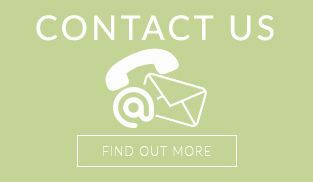 For more information on the swivel chair with arms please don't hesitate to get in touch.